It’s May! And even worse it’s halfway through May! And I haven’t posted a single word on our doings and what have you in weeks. 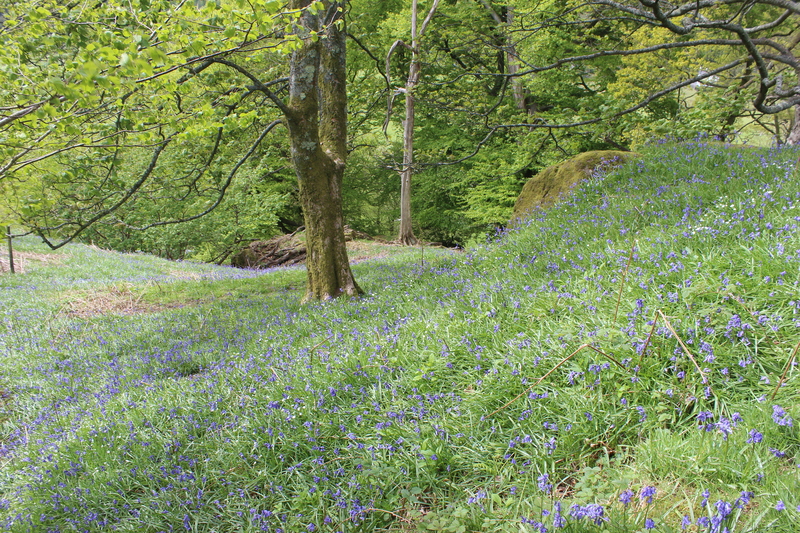 The Lakes look gorgeous at this time of year, Bluebells abound and down at Ambleside Manor House ( a tough to find pile of stones next to the Cricket ground) there are swathes of them just making the woodlands look magical. 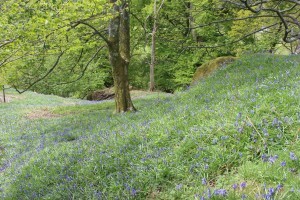 A lovely spot with swathes of bluebells but little sign of the house any more. 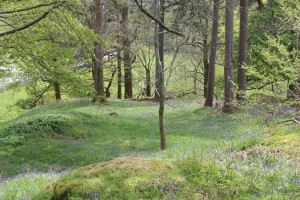 I had a magical couple of hours just sitting and listening to the sounds of woodland and the denizens therein. 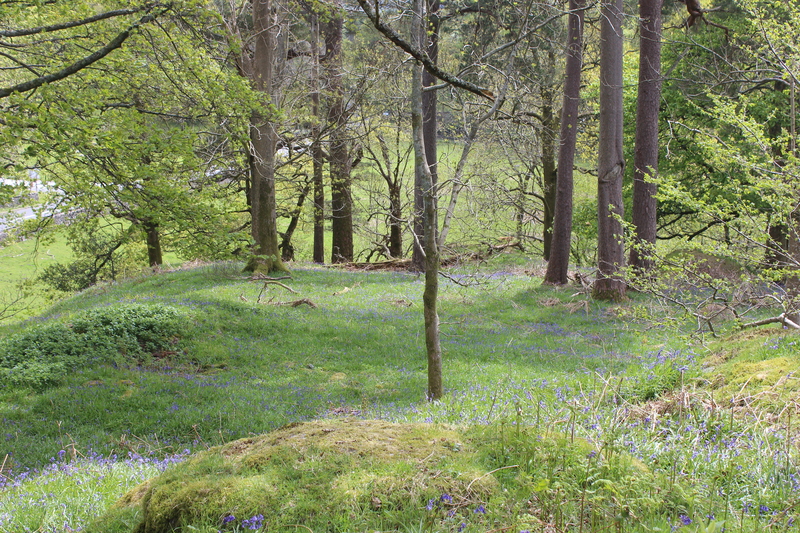 As ever, I’ll try to make more of an effort to lure you to visit us with pictures of our glorious it is up here. No promises mind!. 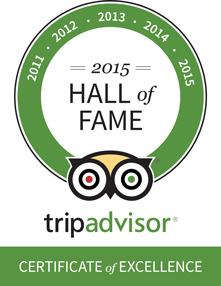 Well, one bit of good news came through today from those lovely people at Tripadvisor. We’ve been awarded a Certificate of Excellence for 2015 and as this is the fifth year that we’ve received this accolade the Waterwheel Guesthouse has been inducted in their 2015 ‘Hall of Fame’. They even sent us a nice certificate to commemorate the occasion. We feel very lucky to have had such wonderful guests who’ve helped us to gain this prestigious award. Thank you one and all.